The evening kicked off with a tribute to the co-founders of Startup Calgary; Hisham Al-Shurafa, Arpad Barabas, Christian MacLean and Victoria MacLean, their vision and efforts laid the foundation for the Calgary startup community and continues to have an indelible impact on the entrepreneurial ecosystem. This past year, Startup Calgary was welcomed into Calgary Economic Development. This move has increased the capacity of connecting entrepreneurs and startups with what they need, when they need it. Launch Party is a cornerstone event, colliding and connecting people, ultimately elevating startups to the next level. The A100, awarded Bootkik, a gamified online platform that offers small and medium sized businesses personalized learning through a crowd-sourced data engine, with the highly coveted A100 One to Watch Award. Bootkik won a private helicopter “pitch” flight with Shawn Abbott, Partner of iNovia Capital and the opportunity to present to the A100 member-only events. “It is a great time to be a startup in Calgary. There are world-class companies emerging in our city today, led by hard-working hungry entrepreneurs. 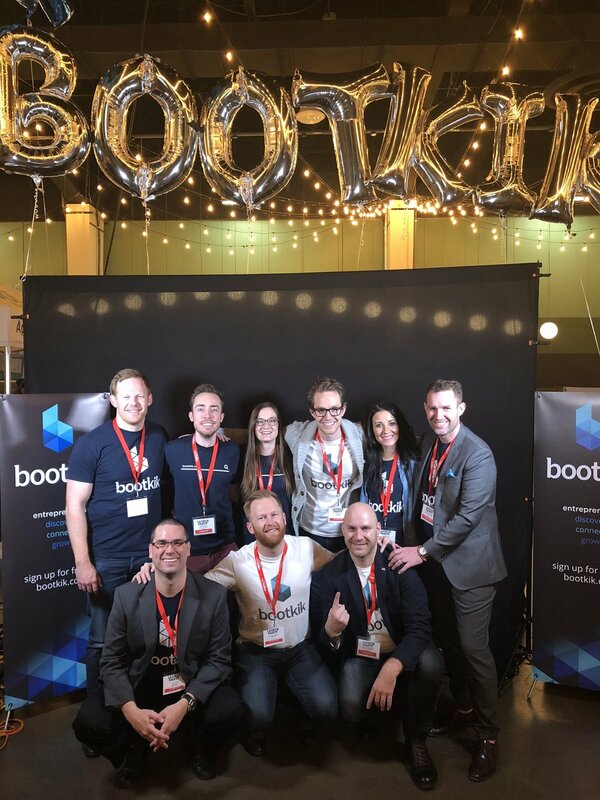 It takes a village to raise a startup, and we have certainly experienced the love and support of our fellow Calgarians and organizations like Startup Calgary.” - Leighton Healey, CEO, Bootkik. There were several crowd favourites, the People’s Choice Award went to ParkChamp, an innovative way for individuals to find, reserve and pay for parking using their smartphone. ParkChamp will receive a private Funders Dinner coordinated by Startup Calgary, a coworking membership at Work Nicer and a spot with the 321 Sales Academy cohort. “We had an amazing time at the Launch Party and at all of the events leading up. 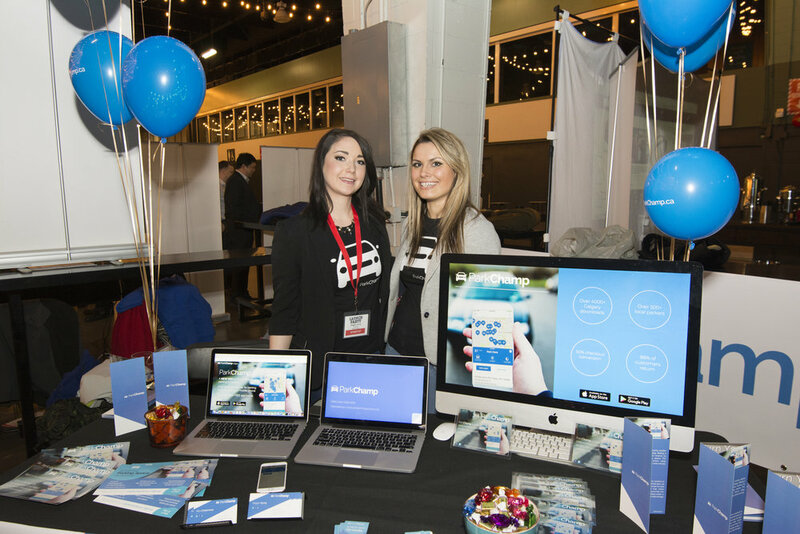 We were excited to gain more exposure and meet so many amazing startups and supporters in the local business community.” - Maggie Young, Co-founder of ParkChamp. Congratulations again to all of the startup companies who participated! And thanks again to all of our sponsors for their support!